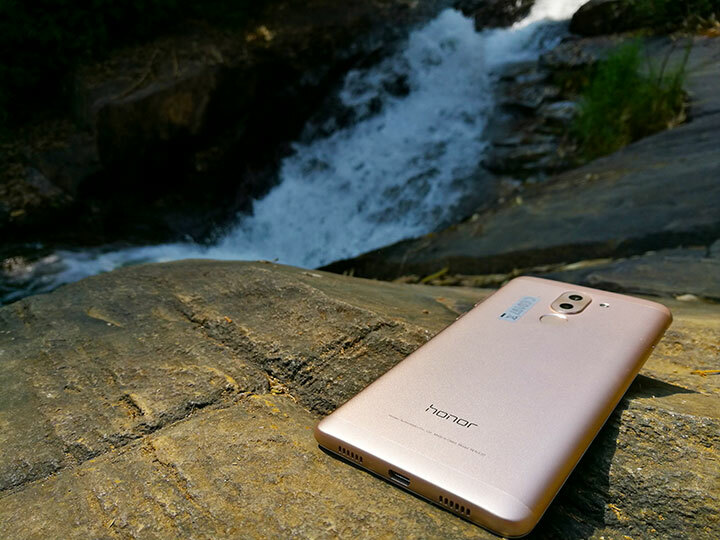 Honor India will be launching a new affordable smartphone with Dual Rear Cameras on 24th January 2017. 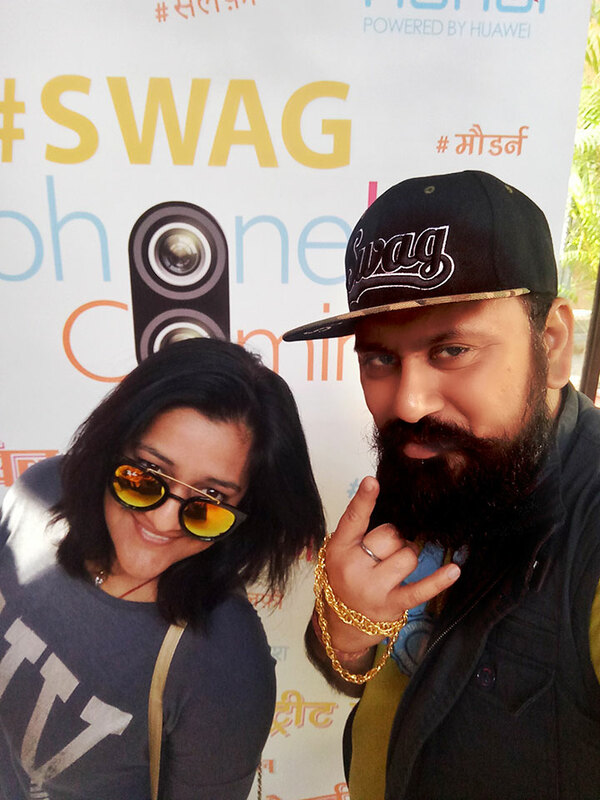 They call it the ‘SwagPhone’, and we were part of the preview event held in December. We tested the 4GB RAM variant of SwagPhone during the Preview event, Sneak peak into its specifications suggests that its powered by Octa-core Kirin 655 processor, runs Android 6.0 Marshmallow operating system and is powered by a 3,340 mAh battery. It hosts 5.5-inch Full HD display. The dual camera setup at the back consists of 12MP and 2MP sensors and in the front there is an 8MP selfie camera. Frankly I was impressed with the Picture quality and Design of this phone, It had that SWAG in its styling. 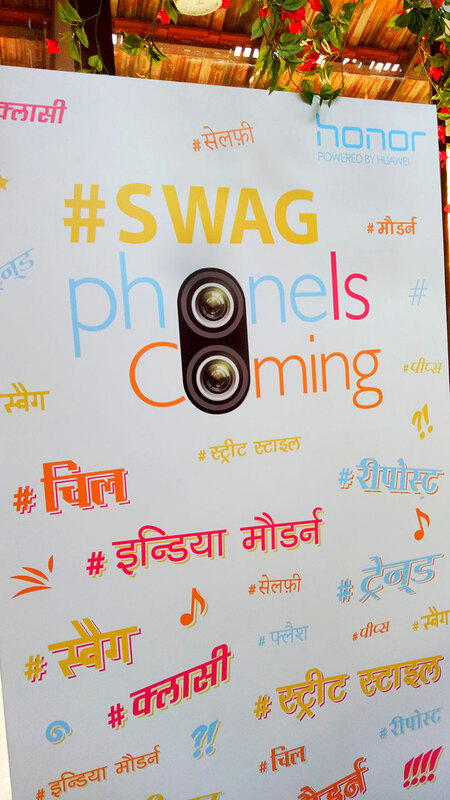 Looking forward for its launch on 24th Jan.
#SwagPhoneHonor6x is Coming !! Be Ready ! !